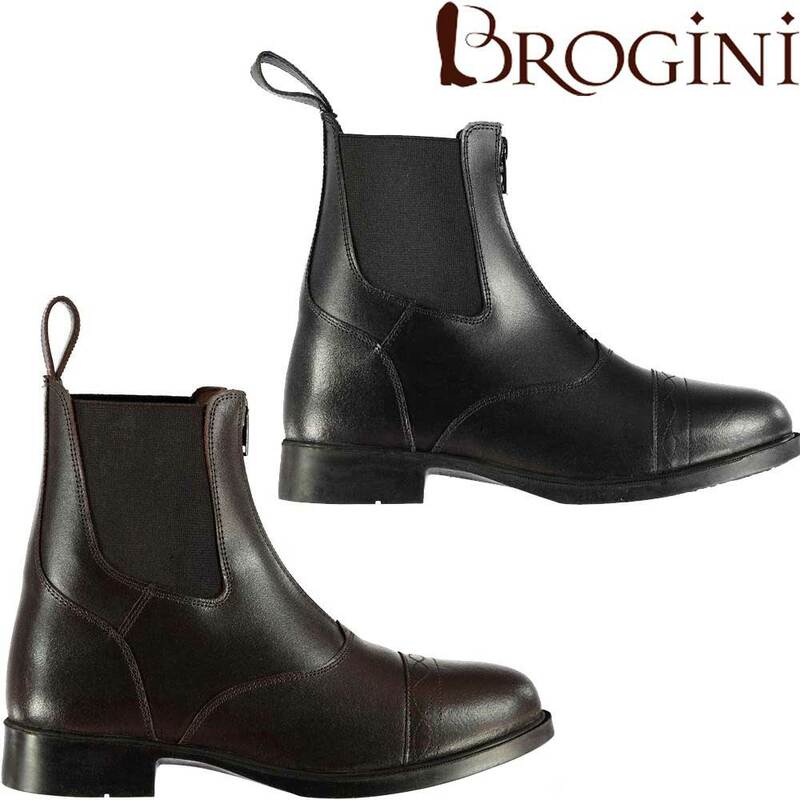 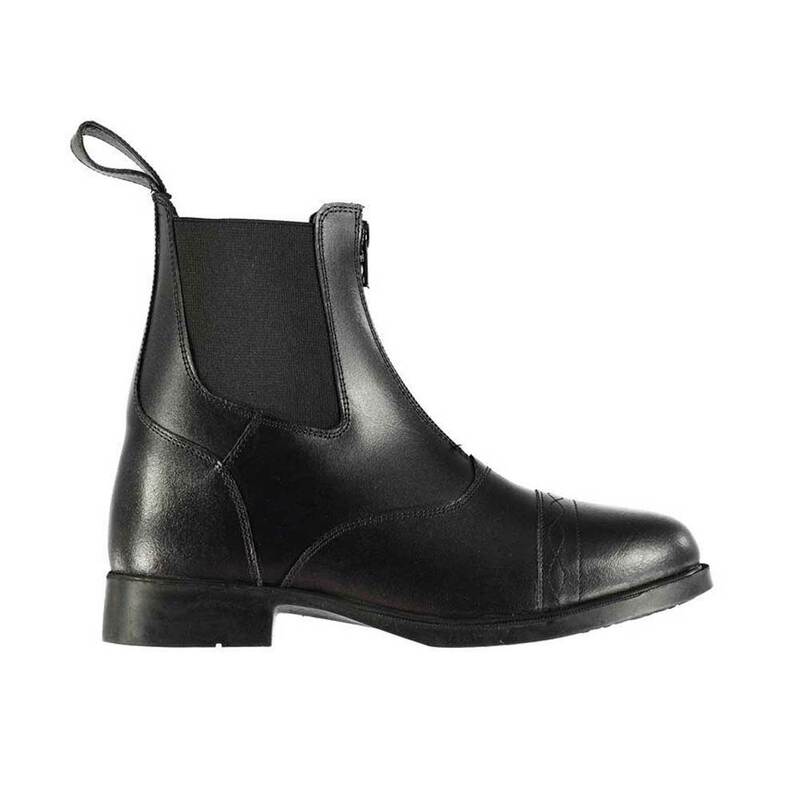 Brogini Margate Jodhpur boots are hand-crafted from the finest leather and are perfect for competition or everyday wear. 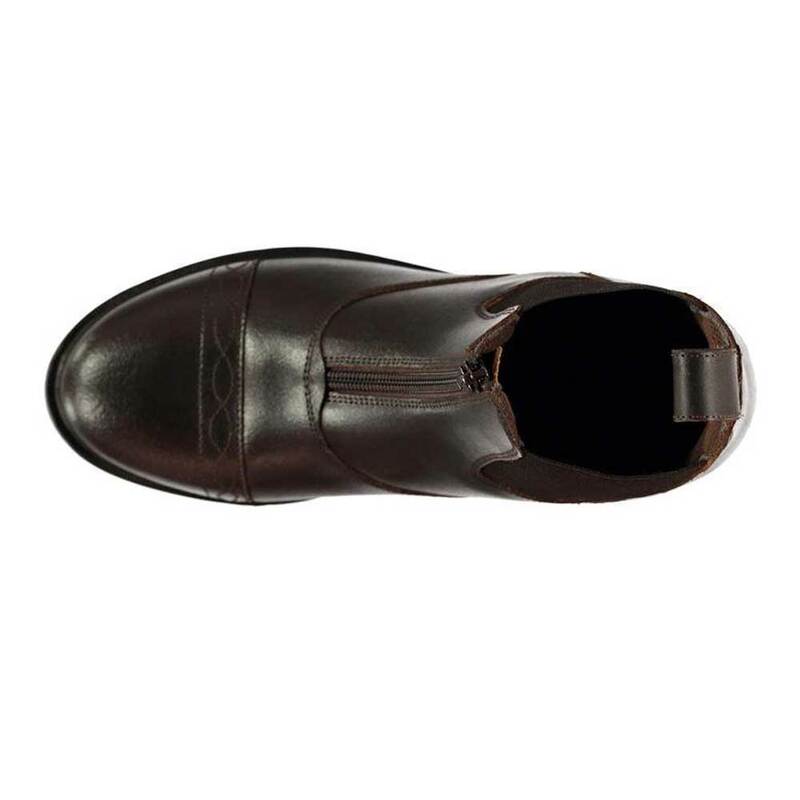 Designed with comfort in mind they feature elasticated panels for a personalised fit, front-zip fastening and padded insoles. 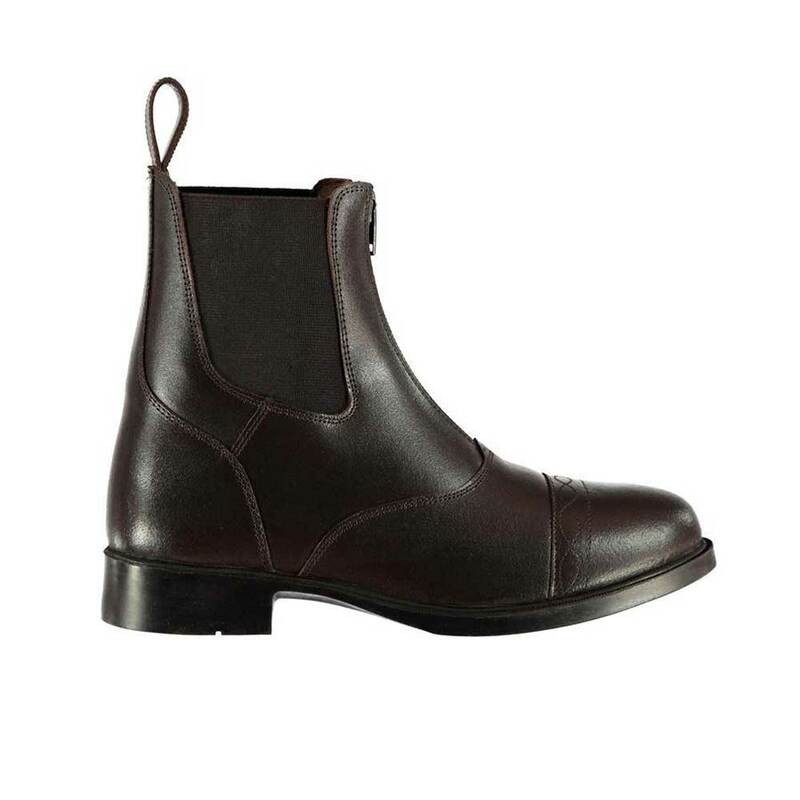 Elegant brogue-style detailing over the toes marks these jodhpur boots out as premium footwear. 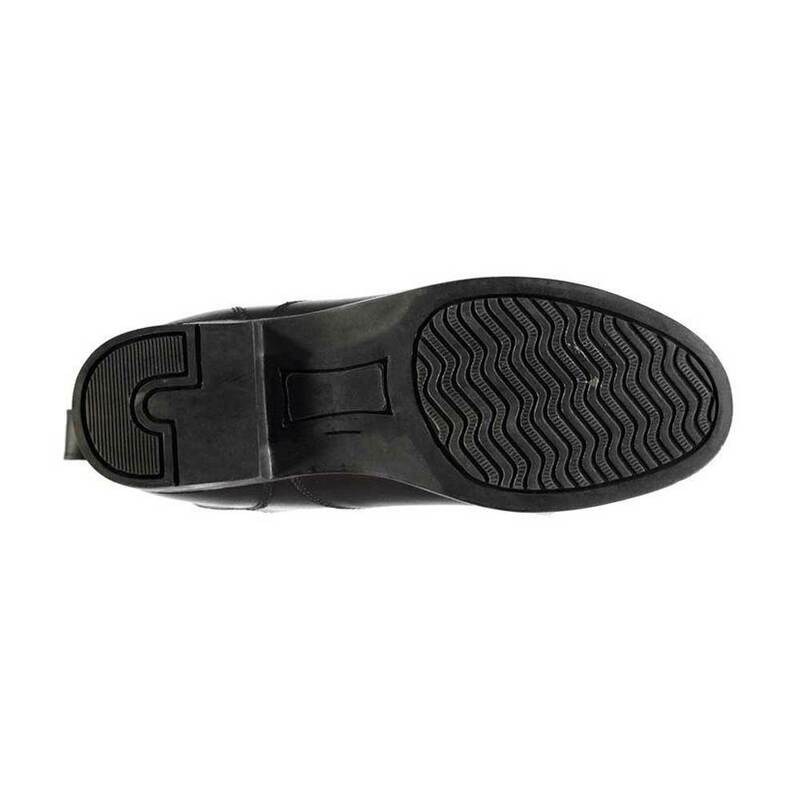 A heel-puller makes for easy putting on and taking off.